London, UK – ‘Battle Scars’ is the new studio album from established English progressive rock band Galahad just released on Avalon Records. The CD was recorded, engineered and mixed by Karl Groom (Threshold) at Thin Ice studios. 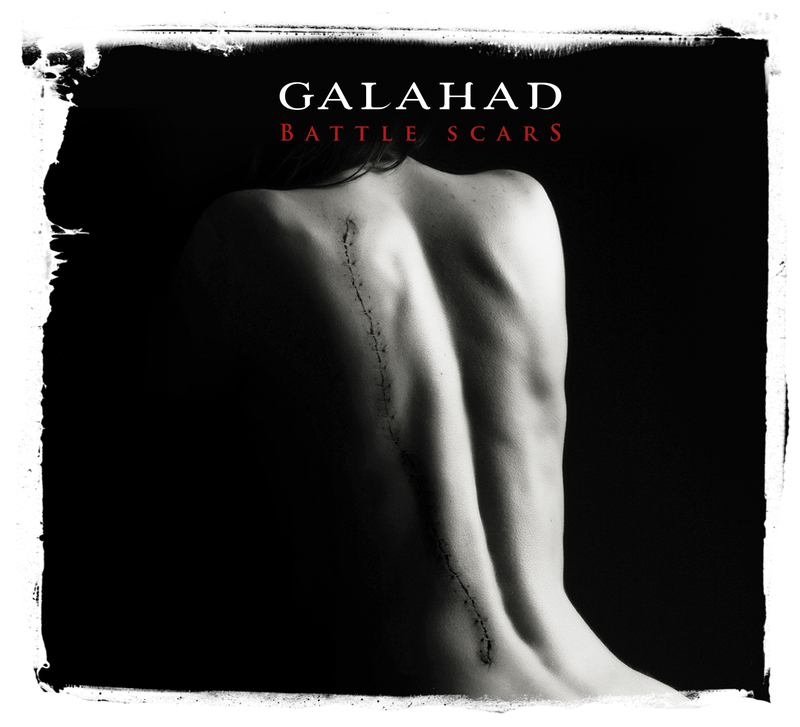 ‘Battle Scars’, Galahad’s seventh studio album, shows the band evolving from their well received and critically acclaimed 2007 album ‘Empires Never Last’. ‘Battle Scars’ is the first of two new albums from Galahad scheduled for release this year. ‘Battle Scars’ is Galahad music for the 21st Century: very much looking forward but also showing occasional and affectionate nods to the analogue past. Galahad’s ‘Battle Scars’ is available on CD, digital download and limited edition high quality 180gm vinyl LP in a gatefold sleeve.